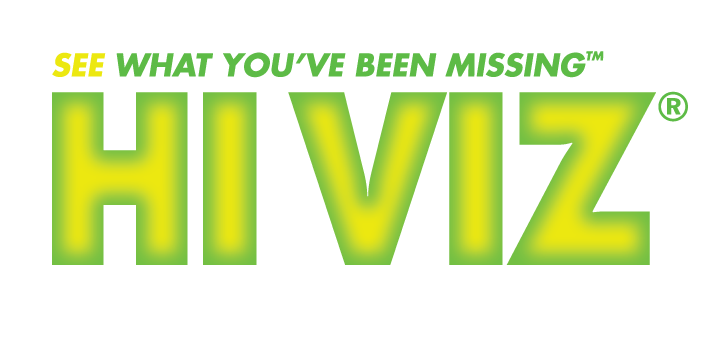 The new NITESIGHT design from HIVIZ® features the latest technology in an ultra-durable, laser-sealed tactical tritium lamp to provide years of service and stand up to the roughest use. The white halo and tritium combine for ultra-fast sight acquisition in all lighting conditions and quick target acquisition in normal lighting conditions. XDN121 sight set fits all XD, XDS amd XDM models with fixed sights except the 5 inch and 5.25. 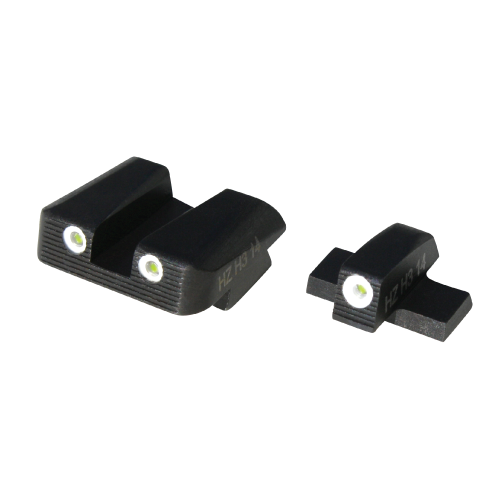 HIVIZ® Tritium sights are covered for a period of 10 years according to the date stamp on the product against tritium failure resulting in total loss of illumination due to defects in the workmanship or material during normal use. The original owner is entitled replacement of the entire sight pending inspection for misuse. This warranty does not cover failure due to damage that is the result of abuse, or accidental or improper use and or damage resulting from improper installation methods.